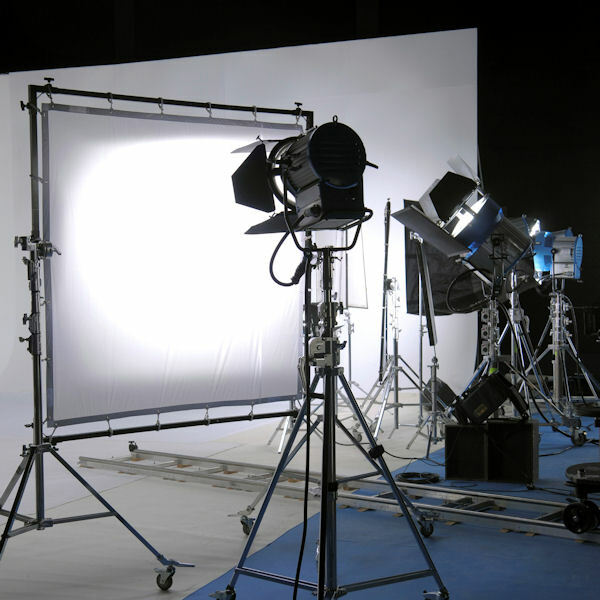 Many of our products are ideal for use as backdrops, props, and apparel for Photography, TV & Movie applications. Several of our versatile fabrics are listed below. Contact us today to find the fabric that best meets your specifications. Top Value Fabrics also has the capability to run a wide variety of custom specifications. Ask us about your next project today.